Now KFR supports building in Microsoft Visual Studio 2017 and GCC 7+. As before, Xcode and Clang is fully supported. Full support for the latest Intel vector extensions has been added to achieve maximum performance on the most recent cpus. 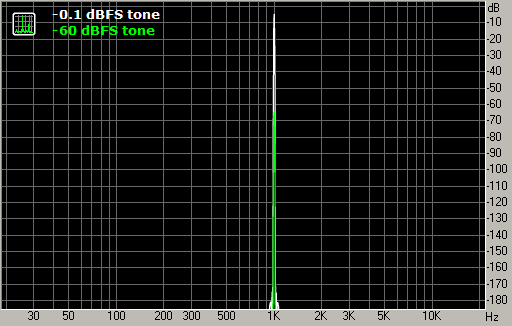 Now FFT supports any input size, not only powers of two. 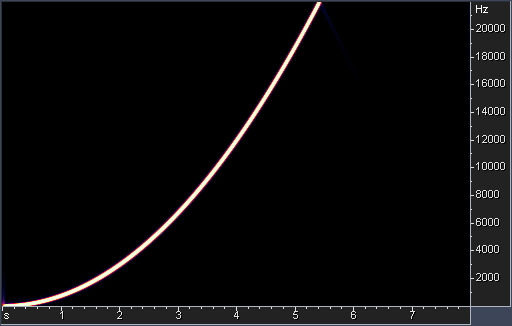 KFR automatically selects the best algorithm internally for maximum performance. 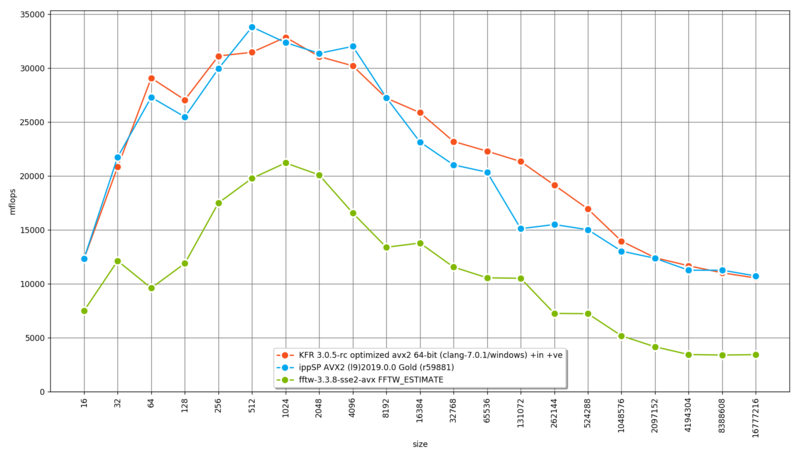 In KFR 3 FFT performance is improved by about 15% compared to the previous versions on most modern cpus.